Lash falsies – yes or no? 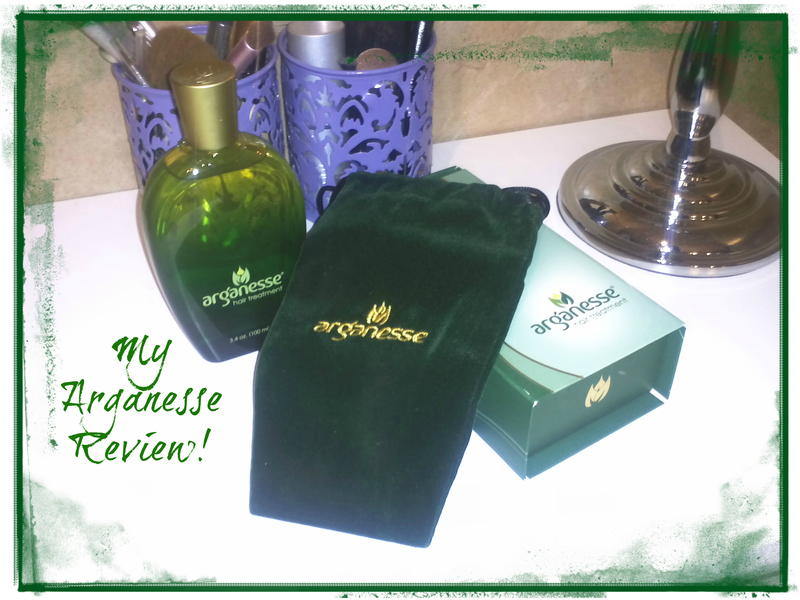 Wanted to share my latest review with all of you! Hope you enjoy it. 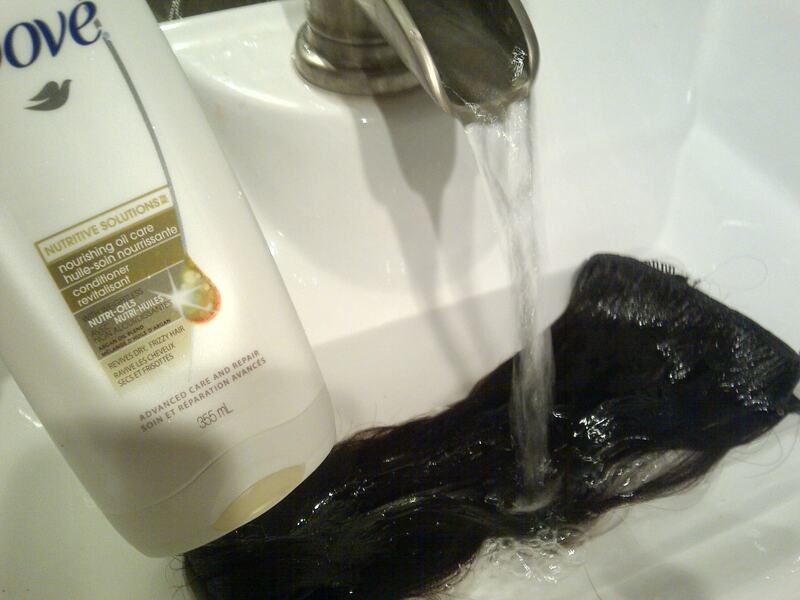 Here’s a quick post for those who are wondering how you should be taking care of your extensions. Completely unrelated but had to share! 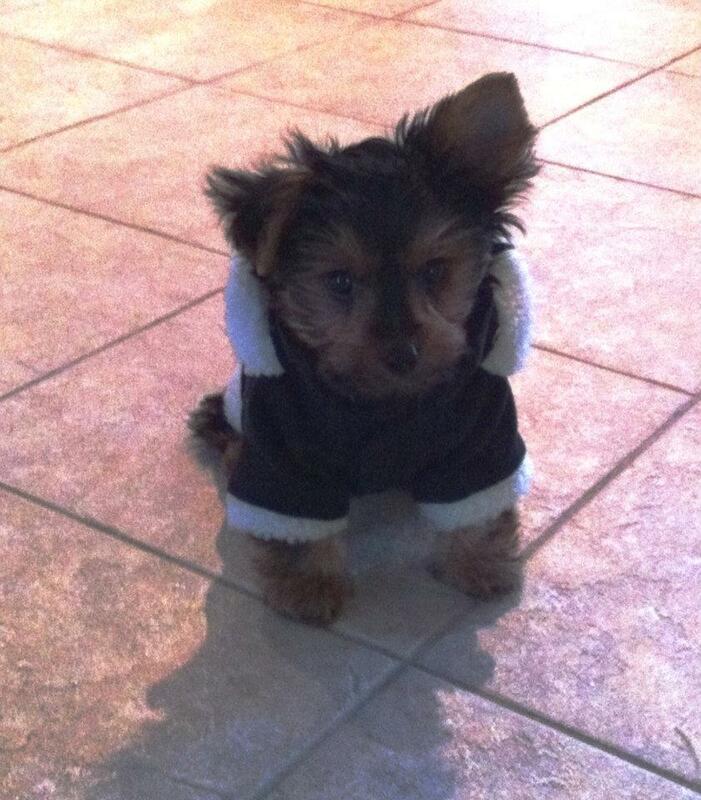 Meet Buster! nuNAAT – NBK Line Review! Check out which ones were my favorites! 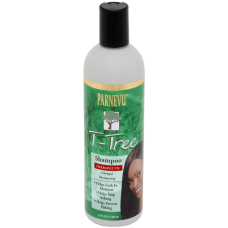 Parnevu T-Tree Shampoo & Conditioner Review – Read on ladies! Here’s another review related to Hair Products! I hope you’ll benefit from it!